Click bellow to browse our wedding consultation calendar; choose a date that works best for you. All consultations are hosted at our Market in Grandville, MI~if a phone consultation would be more convenient you can request this in the chat area once you receive your flower portal invitation. Browse the calendar for available consultation time slots. Available time slots will be shown in green. To reserve a time slot, click on the green available day of your choice and proceed to follow the instructions. It is a two step confirmation process. Once you have hit the submit button, make sure you hit the confirm button at the end of scheduling your time. You will ALWAYS receive an email confirmation once your time has been reserved. Stems Market offers DIY bulk flowers. Your first step is to identify what flowers you are looking for. You can do this by doing researching yourself or going through our Stems Flower Catalog. This will give you flower variety names, color and availability. Then you can call, email or stop into Stems to place your order. 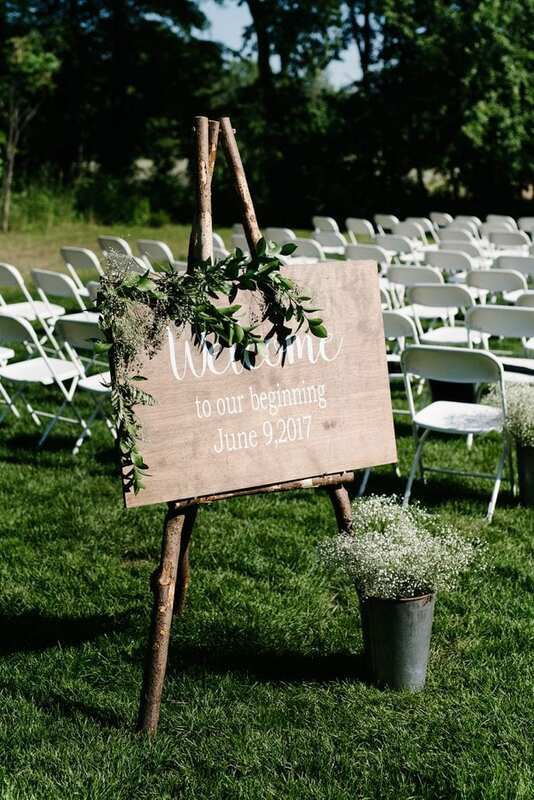 Another option for those choosing DIY is to schedule a DIY Wedding Consult. You will have an opportunity to sit down with one of Stems Team Members and discuss your DIY flower needs for your event. At this consult our team member will discuss your desires, budget and needs. Within 2-3 weeks we will supply a quote based on the previous consult as well as the recipes to create each of your individual designs. Your flowers will come in black buckets with the stems submerged in water. Your flowers will be fully hydrated with a fresh cut. Many of your flowers will come in grower bunches in the plastic sleeved. Once you have them home remove the plastic sleeves to give them room to open. We have given them a fresh cut and have hydrated them. Other flowers will come by the stem customs pulled for your event. Picking up your flowers two days before your event is ideal. If your venue is out of town and have extra travel requirements, please contact us and we will help you come up with the best time to pick up your flowers. Stems needs a 4 week lead time before your event to order your product. If your event is closer then three weeks away you will need to stop in to the store or give us a call and we can see what product we have coming in and how we can best accommodate your needs.